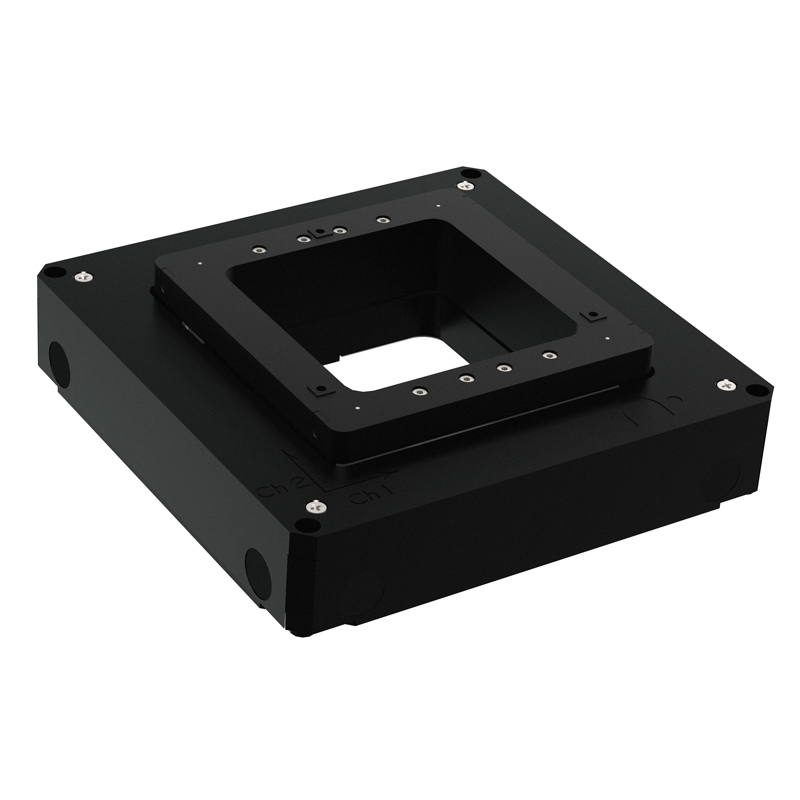 With continued advancement of fiber optics, nanopositioning stages have become more critical to fiber alignment. 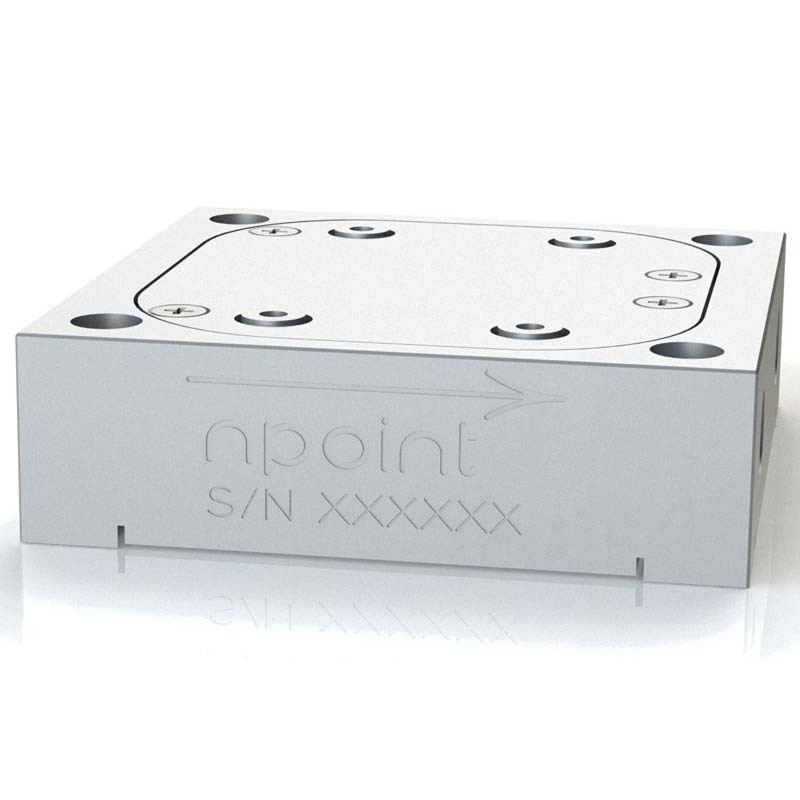 nPoints piezo stages provide the ability to precisely align the fibers with speed and precision for optimal coupling. 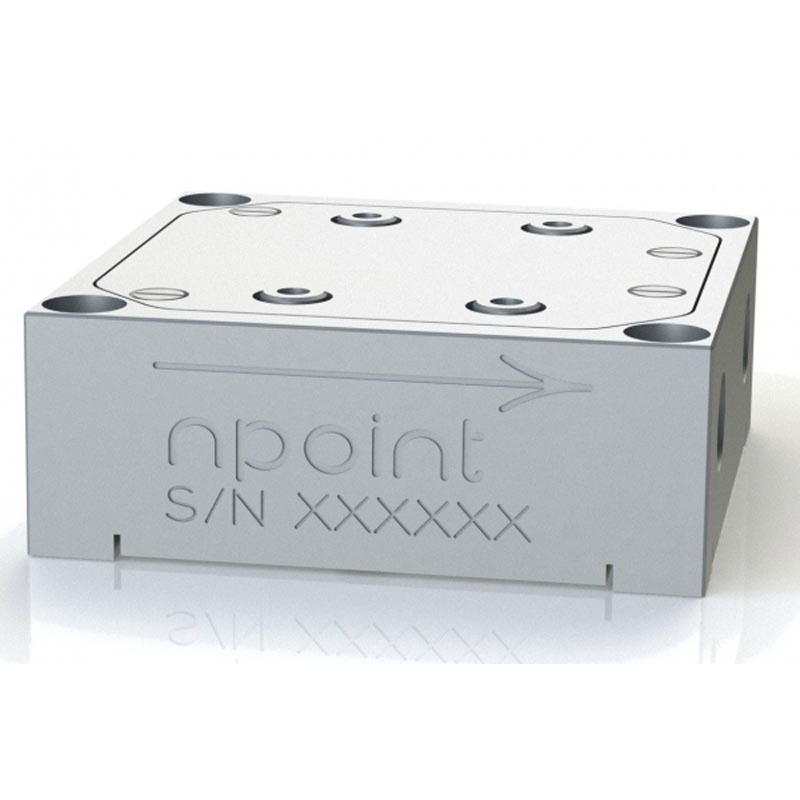 nPoint’s controllers are capable of integration of algorithms which can find the optimal position of the fibers with the use of the optical signal. 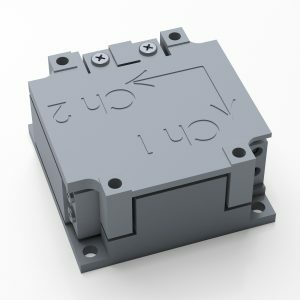 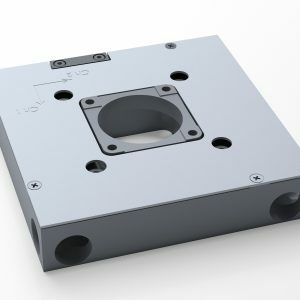 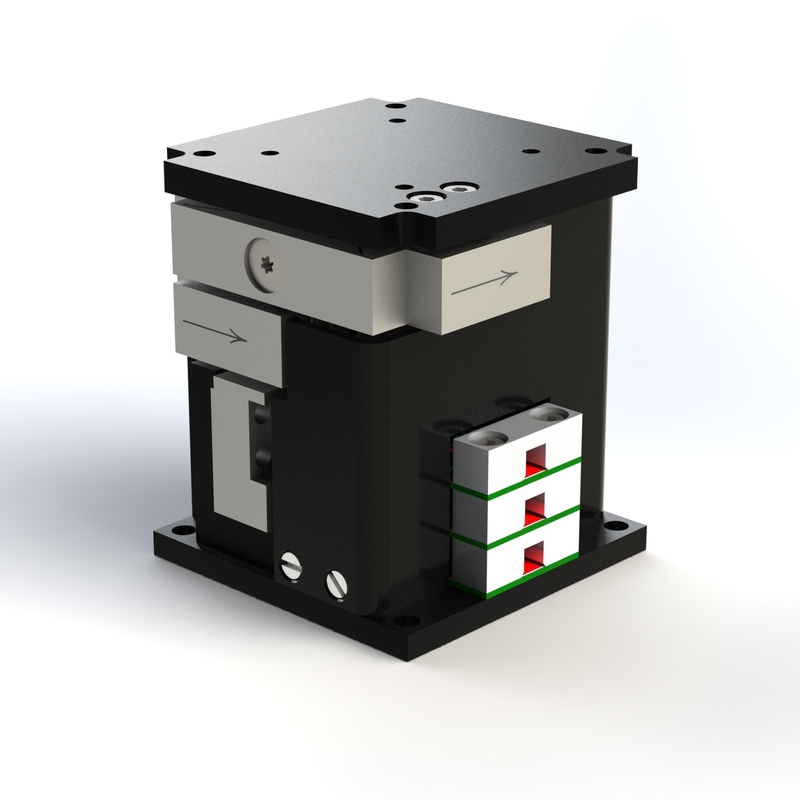 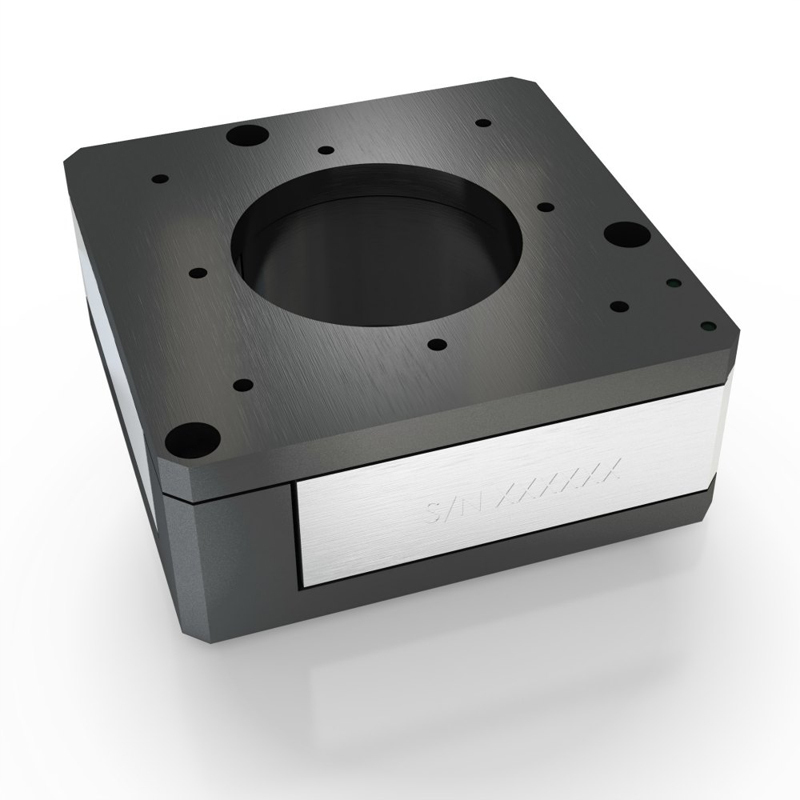 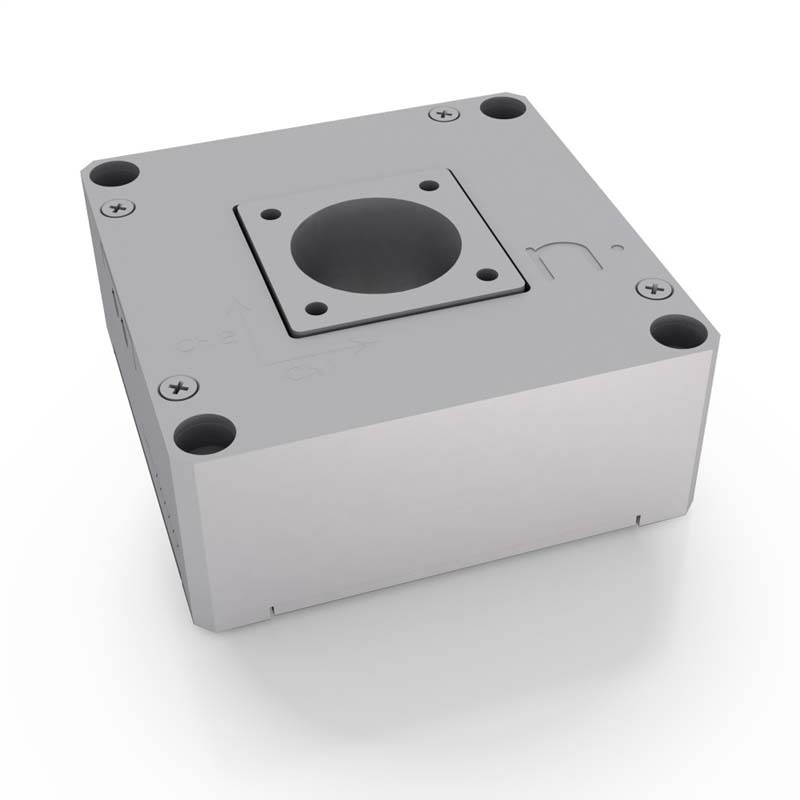 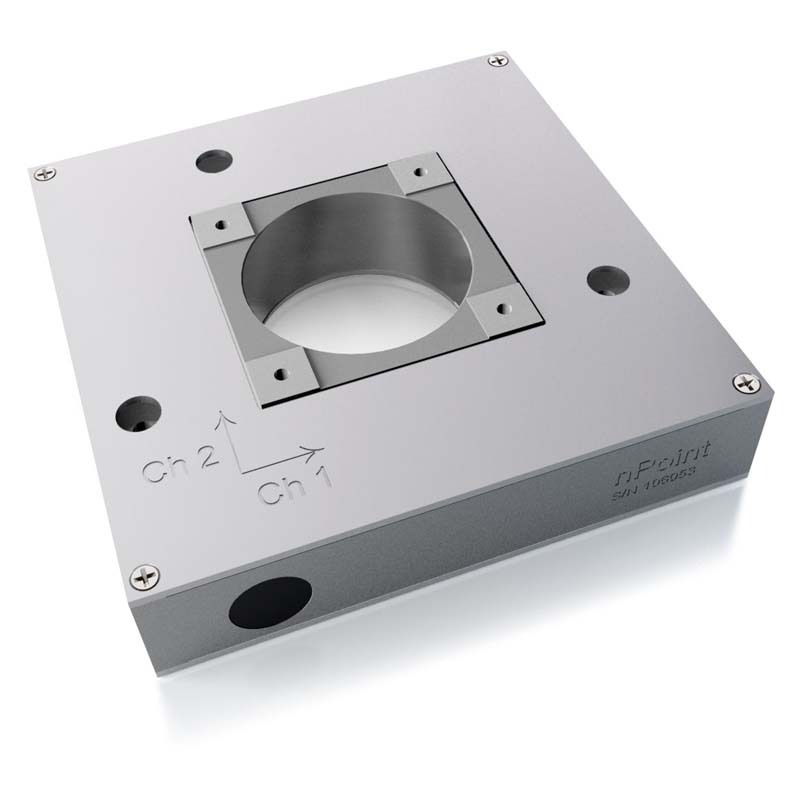 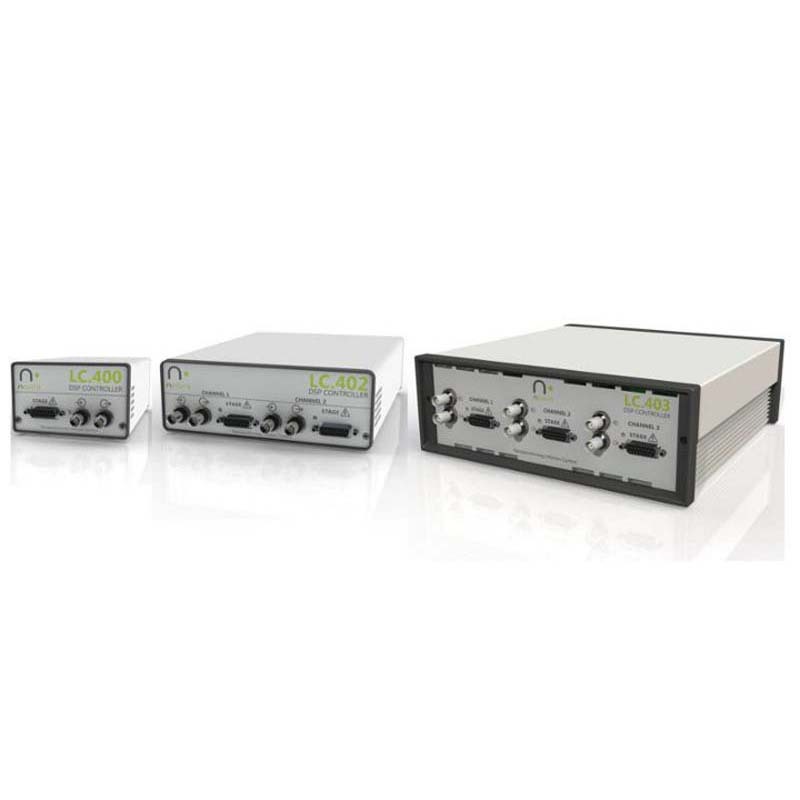 The nPCube piezo stage combined with the LC.403 controller can be used to achieve economical high-speed photonics alignment.